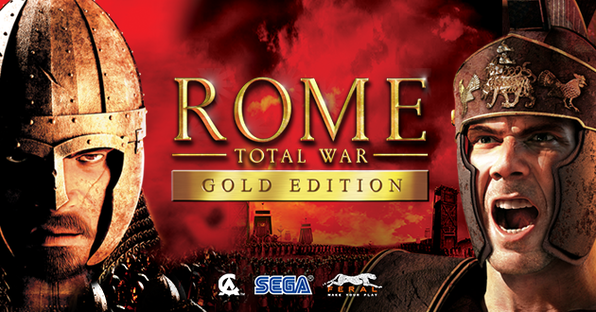 The Gold Edition packs two world dominating games in one - uniting multi-award winning Rome: Total War and its official expansion pack, Barbarian Invasion. Rome: the greatest empire the world has ever seen. Will you choose to defend it, or lead the charge to bring it crumbling down? In this award-winning strategy game you play as one of three great Roman families, the Julii, Scipii, or Brutii. Lead a campaign to extend your empire from Europe to Africa, culminating in a march on Rome to seize control of the city. Then, when a barbarian horde is at the gates, you must decide if you will protect your new home, or switch sides and lead the horde to bring the mighty empire to its knees. Strike fear into the hearts of Romans as Attila the Hun, the Saxons, and other savage factions in the Barbarian Invasion expansion pack. Capture three centuries of historically accurate warfare from the Punic Wars to the death of Augustus. Dodge assassins' knives, build and govern cities, train and command armies, obey the wishes of the Senate (some of the time), stage gladiator games, and more. Please note: game file is 4 GB, download can take up to 2 hours, depending on download speeds. Supports English, French, Italian, German, and Spanish. 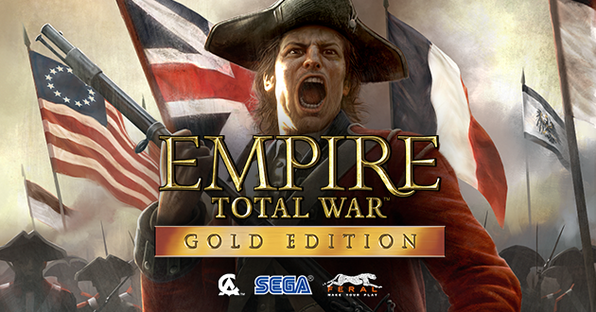 The power to build an Empire is at your fingertips with Total War. Choose one of 12 nations from Europe, America or the Indian subcontinent to rule, command the seas, conquer the land, and govern your people. This epic game combines turn-based empire building with massive 3D real-time battles on land and at sea. Charged with the fortunes of a nation, you must use diplomacy, trade and military force to establish it as the dominant power of the 18th Century. Whether you choose to expand your borders through bloodshed or diplomatic cunning, you'll establish overseas colonies and profitable trade networks - and further fuel your conquest. Set the strategy, dictate the tactics and command your troops in large-scale battles. Take to the high seas in superb recreations of 18th Century naval warfare. Use full camera control to experience a soldier's perspective in the midst of battle. Forge alliances, negotiate trade routes, and research new technologies to expand and strengthen your empire. Lead the Continental army to independence against the British Empire as George Washington. Please note: game file is 13 GB, download can take up to a couple hours, depending on download speeds. Supports English, French, Italian, German, Spanish, and Russian.